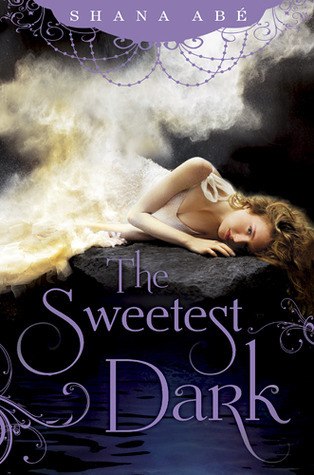 The Sweetest Dark was an enjoyable read with an interesting plot and good characters. It was great to see a change in supernatural creature from the usual YA fare. The prose was not thrilling but was readable and easy-going and Abe got the pacing just right. I would have liked to see a little more character development for Armand, but this is only the first book in the series and no doubt that will come in future instalments. I enjoyed the historical setting with just the barest hint at steampunk. The standard YA components are all here, but the choice of dragons as the supernatural element gives the book a fresh feeling. I am now reading the sequel and will review that later this week. I was also interested to see that Abe has previously written adult novels, so I will try to check out one or two of those in the future.